With over 50 years experience as a hardwood flooring, Denver based company, S&S Floor Surfacing, Inc. has the skills and knowledge necessary to complete your choice of hardwood floor refinishing, repair, or installation. S&S Floor Surfacing, Inc. has the capability to provide customers with the largest selection of hardwood flooring installation and refinishing services. By using the latest in technological advancements, S&S Floor Surfacing, Inc. is committed to exceeding customers expectations by providing timely services that match or surpass all industry standards. to work on any job site. S&S Floors uses the latest in Dust Containment technologies and can insure to keep your job as dust free as possible. When it comes to your floors, only trust the best - S&S Floors provides the best in craftsmanship and uses only the best quality wood products. If you are looking to add value to your home, or just want to restore the beauty of your existing hardwood floors, you have come to the right place. Our experience and attention to detail is what sets us apart from the rest. 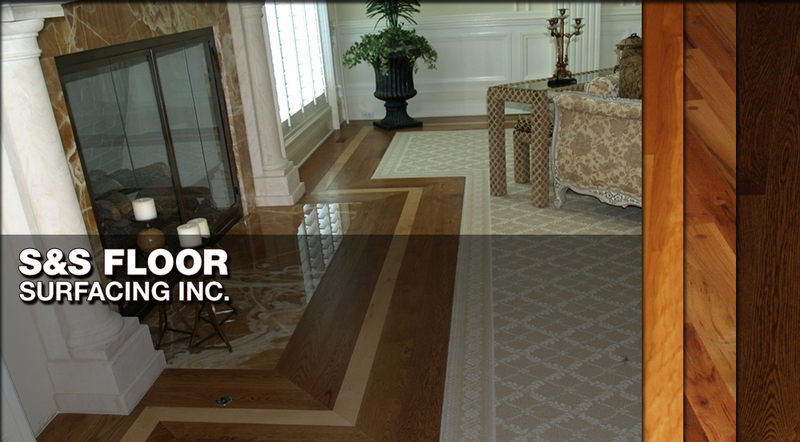 Call us today and see for yourself why S&S Floors is the best when it comes to workmanship and customer satisfaction. 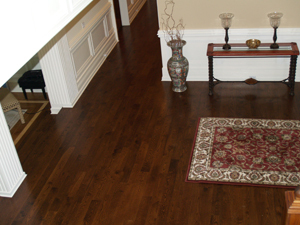 Our experienced professionals can help you make the right selection for your hardwood flooring project. For 50 years S&S Floor Surfacing, Inc. has offered premium hardwood flooring options with the finest selections available in the Denver Metro and surrounding areas. If you are looking to have new hardwood floors installed you have many woods to choose from. From the common like Oak, Maple, Pine to the exotic like Teak, Rosewood, Brazilian Cherry hardwood or Santos Mahogany. 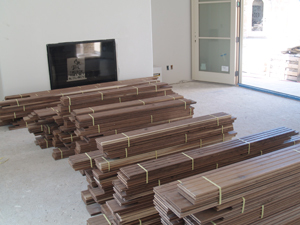 S&S Floor Surfacing, Inc. has what you are looking for in top quality hardwood flooring material. S&S Floor Surfacing Inc. only trusts the best when it comes to dust containment. That's why we choose Oneida Dust Containment Systems for its leading edge technology. 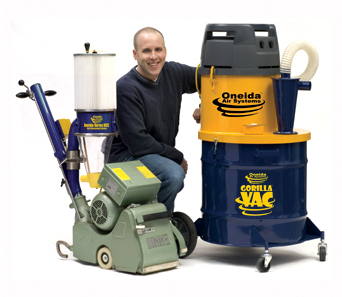 Oneida Dust Containment Systems uses vortex technology that keeps our job sites as dust free as possible. By reducing the amount of dust that is created from completing a hardwood floor refinishing, we are able to minimize the amount of particles floating in the air. This means less clean up at the end of the project. We are committed to providing you the best solution for all your hardwood floor needs, from our hardwood flooring installation to repair to refinishing. We have top level craftsman and competitive pricing. We stand behind our work and are ready to tackle any job no matter how big or small. Call us today to see what S&S Floor Surfacing, your premier hardwood flooring Denver company, can do for you. There are no commitments and we provide FREE estimates. Boulder, Brighton, Broomfield, Castle Pines, Castle Rock, Centennial, Central City, Cherry Hills Village, Colorado Springs, Commerce City, Conifer, Denver, Edgewater, Englewood, Evergreen, Fort Collins, Genessee, Glendale, Highlands Ranch, Ken Caryl, Lafayette, Lakewood, Littleton, Louisville, Northglenn, Parker, Roxborough Park, Sheridan, Southglenn, Westminster, and Wheat Ridge. Copyright 2009 S&S Floor Surfacing Inc. Hardwood Flooring Installation. All Rights Reserved.